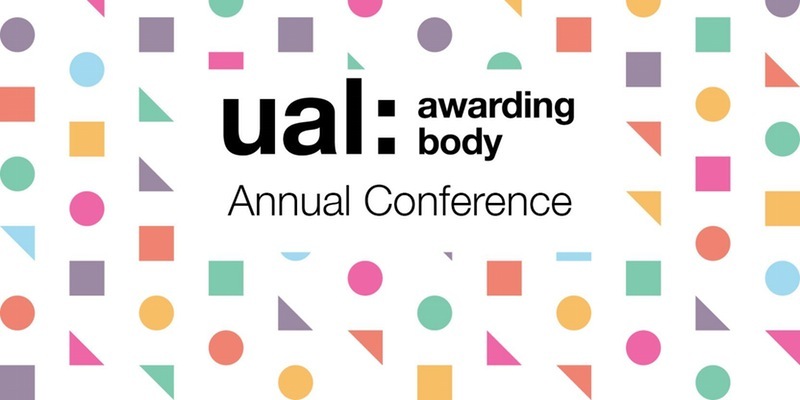 Register now for the UAL Awarding Body Annual Conference 2017! Keep 10 February 2017 free for the UAL Awarding Body Conference! This year – for the first time – we’re holding one big conference for all subjects under one roof. We hope the new format will provide greater opportunity for collaboration and networking between different subject areas. Due to the large number of centres delivering our Diploma in Art & Design – Foundations Studies (FAD) qualification, a separate programme of talks and breakout sessions have been planned for FAD delegates on the day. However, delegates from all subject areas will come together for the breaks, lunch and networking sessions. The day will also include a number of subject-specific breakout sessions, designed to support delegates with the successful delivery of UAL Awarding Body qualifications. The conference will take place at Mary Ward House, a beautiful Grade 1 listed building in Bloomsbury, London. Entertainment will come from Performance and Music students and light refreshments will be provided throughout the day.